Sauber is close to an engine deal that would see it switch to Honda engines for the 2018 Formula One championship season. Sauber would be the first team other than McLaren to be powered by the Japanese manufacturer, which could prove to be a potential step up as Sauber is currently powering its 2017 cars with 2016-spec Ferrari engines due to budgetary limitations. According to Motorsport, Sauber will have to make the announcement soon as the FIA requires the teams to notify it of their engine suppliers by May 6. Not everyone is certain it would be the right move, however, as the current Honda engine breaks down during just about every track session and is massively slower than the competition when it doesn’t—and when it does perform, no one over at McLaren Honda seems to understand why. On the other hand, Sauber has reportedly been increasingly frustrated with Ferrari, its current engine supplier, also over performance and unreliability. Even though both of these are, as of now, better than Honda can claim, the Ferrari power unit at the back of the Sauber is the configuration from the 2016 Abu Dhabi Grand Prix, as per their arrangement (Sauber has one of the lowest budgets on the grid). Unfortunately, that means the outdated Ferrari engine is no longer being developed and that Sauber’s performance relative to the rest of the grid will only decline throughout the season. While the Honda engine would be a downgrade at the moment, whatever the manufacturer manages to develop for 2018 may yet prove to be an improvement over the alternative. 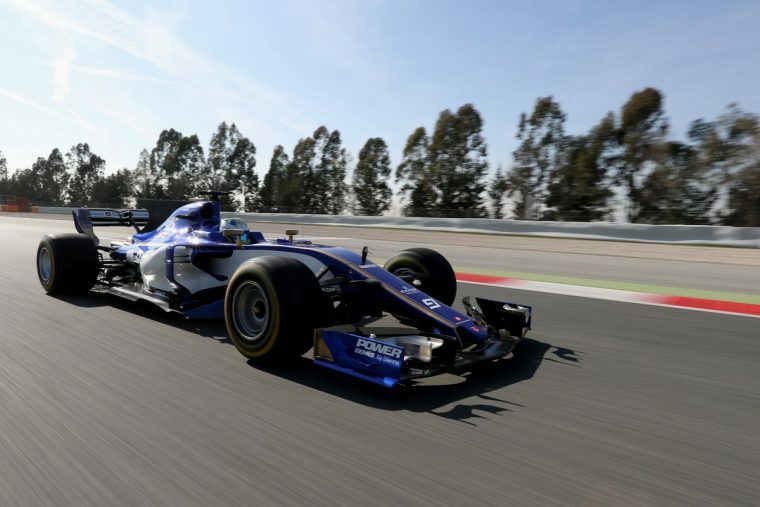 Sauber would also benefit from having a say in engine development. It could play into Honda and McLaren’s hands as well. Honda direly needs the ability to put their engines through more testing miles and having Sauber to do this in addition to McLaren would put Honda in a much better position to finally catch up to Ferrari, Mercedes, and Renault, all three of which currently power two to three teams. That, in turn, would benefit McLaren, and—in an ideal world—help reestablish it as one of the sport’s top teams.